A competitive tender process was the first of many challenges faced by PACT at 34 Parliament Place. A proven track record in and around office construction delivery ultimately saw the company entrusted to deliver the project, partnering once again with Eames Architects. The brief? 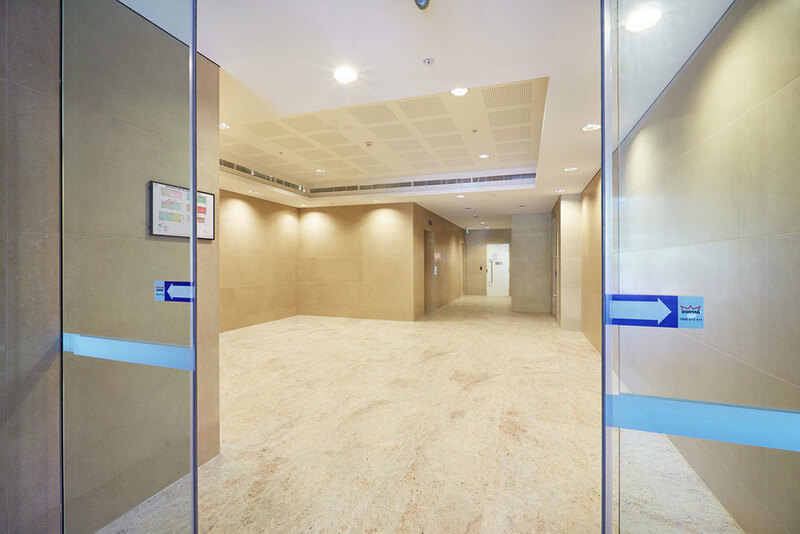 Deliver a 5-storey office building with basement and sub-basement (pump room) to the highest level of finishes in a very constrained site; which proved to be a difficult task, according to Jason Kunkler, General Manager of PACT Construction. 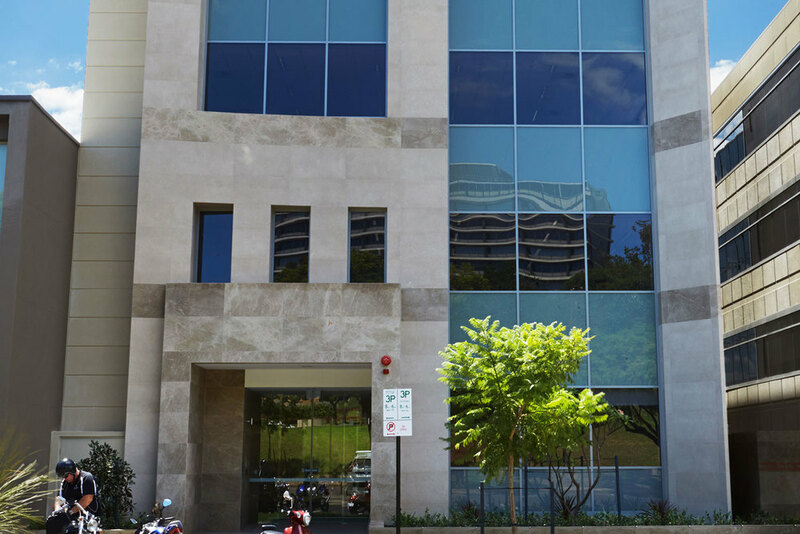 “There were established buildings hard-up to all three boundaries, plus Parliament Place is a very busy road,” he stated. The building's basement was constructed with concrete contiguous piles and fine grout injections to support neighbouring buildings. 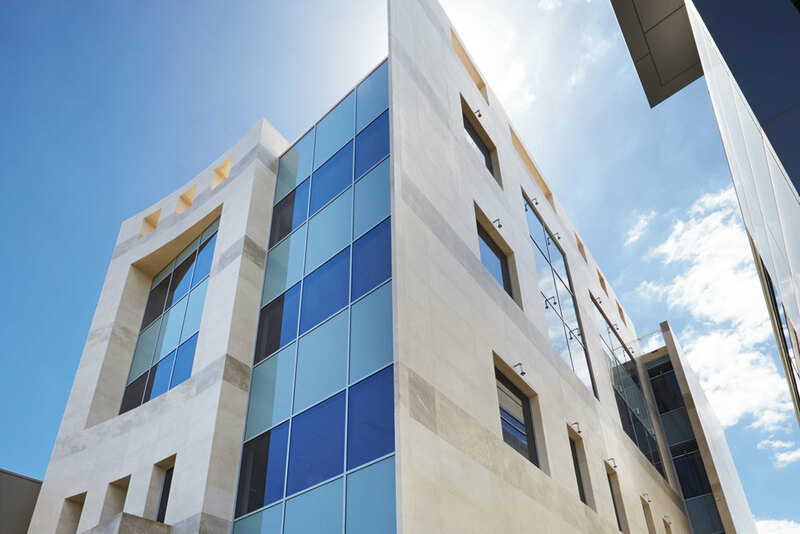 The concrete structure is a composite precast and in-situ concrete design with facade treatments including off-form concrete panels, painted concrete panels, feature travertine marble cladding and curtain wall glazing. Due to the constrained nature of the site, all concrete panels, beams and floor panels had to be cast off-site. A key element of PACT’s project management skills lies in their strong engagement with all stakeholders and neighbouring property owners. “We engaged in fairly regular communications with other property owners about our movements and activities,” said Mr Kunkler. PACT’s ability to rise to the challenge at 34 Parliament Place saw the company elected as a 2013 finalist in the Master Builders Excellence in Construction Awards.